With one of the most charming and amenity-packed Lincoln City beach rentals available for a special price this November, don’t you think it’s about time for a quick getaway to the Central Oregon Coast? 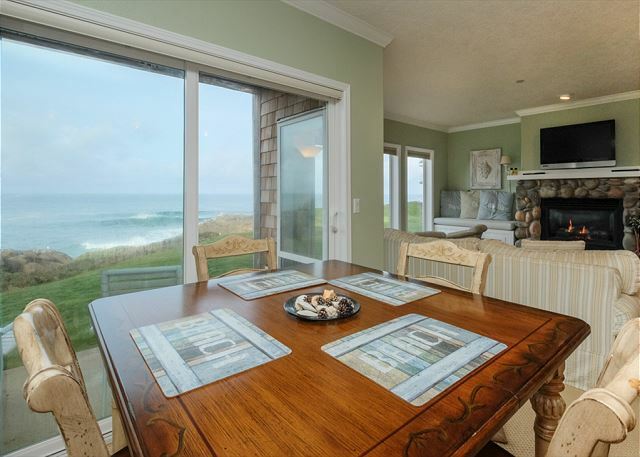 This November, A-1 Beach Rentals of Lincoln City, Oregon is offering the popular Prince of Whales property for a special third-night-free deal, and all you have to do is mention this special at booking! Once you hear all that this vacation rental has to offer, you might just find yourself inspired to take a last-minute holiday as fall hits full-swing. Call 541-232-5984 or Book Online Today! While there are Lincoln City vacation rentals in all shapes and sizes, this is the perfect condo for couples, families, or small groups of friends. The Prince of Whales offers room to sleep four in a king-sized bed and a queen-sized bed, plus plenty of space for entertaining in the expansive living room that opens into the newly remodeled kitchen. 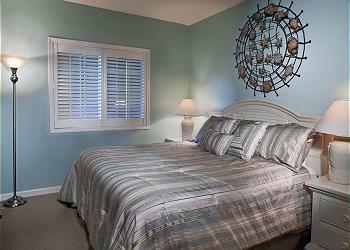 Many vacationers enjoy whale-watching right from the living room, as it offers ocean views. But don’t worry if you don’t spot any whales, because the river rock fireplace, flat screen TV and Wi-Fi will keep you occupied. With two bathrooms, fresh linens and a starter supply of paper products, you can freshen up, cook meals and feel right at home from the moment you arrive. Whether you want to relax or keep yourself occupied, there are plenty of options. Just take a walk right down to the beach, for starters. And if you want to get out of the house and away from the beach, you can get to the area’s most popular restaurants and attractions such as downtown Depoe Bay, the Tanger Outlet Mall and Chinook Winds Casino in Lincoln City within minutes. The condo also comes with access to a clubhouse with swimming pool, spa, theater room and game room. So what are you waiting for? Book one of our Lincoln City beach house rentals for a fall getaway today. Just remember – Thanksgiving stays at Prince of Whales require a minimum of four nights. We look forward to welcoming you! 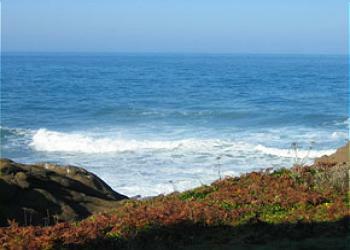 Prince of Whales Condo in Depoe Bay 3rd Night Free for November Stays! The Season for Finders Keepers Has Begun! Find glass floats on the beach in Lincoln City now through the Spring!